Traumatic brain injuries (TBI) are major cause of death and disability. Each day, an average of 153 people in the United States die from injuries that involve TBI. The statistics are startling, but they are important to understand. 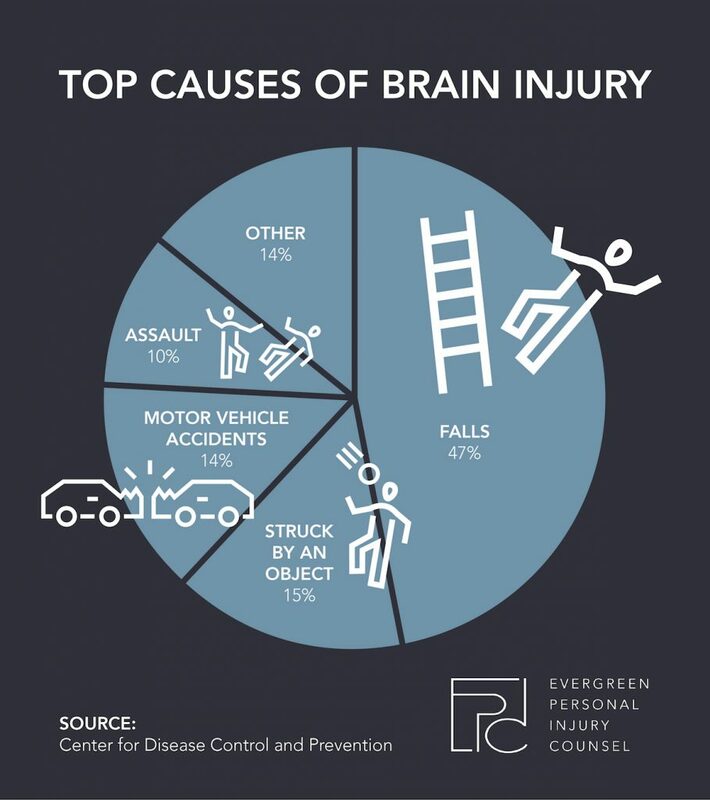 We put together an infographic to explain the leading causes of traumatic brain injuries. If you have any questions regarding traumatic brain injuries as it relates to an claim, don’t hesitate to contact our Washington injury attorneys.